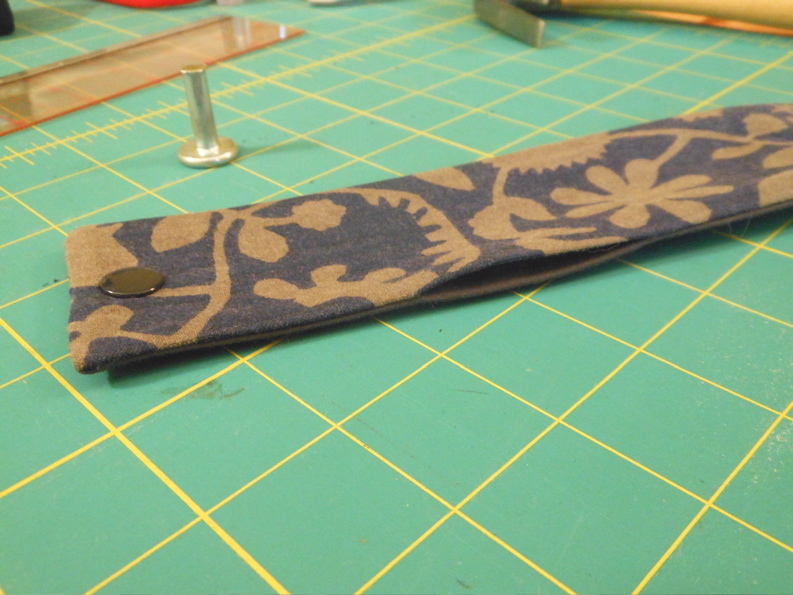 making wrist cuffs is a fun way to use up small scraps of fabric that are just too nice to part with. these sew up so quick and easy you can make one to match pretty much any outfit! 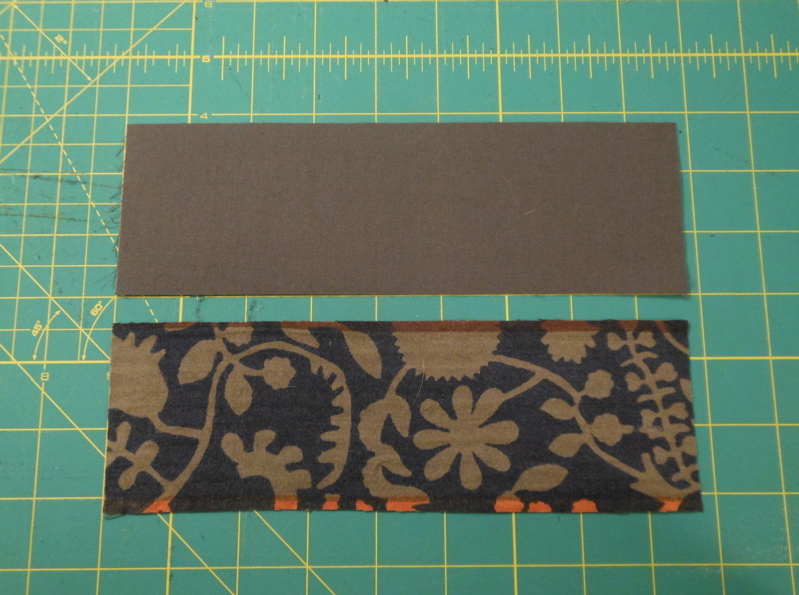 2. cut 2 pieces of fabric, one for the front and one for the back. 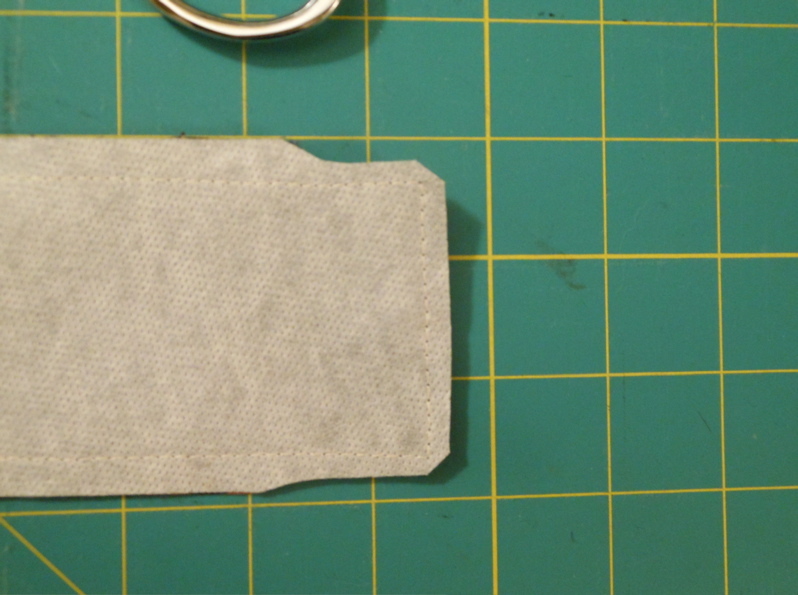 i ironed some fusible medium weight interfacing on to the back of both pieces, this will add a little structure to the cuff. 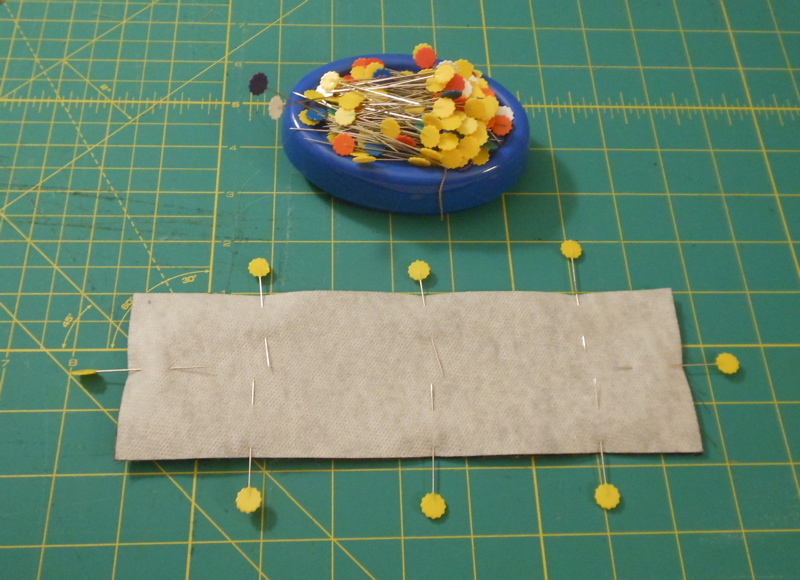 3. place the two pieces of fabric GOOD SIDES TOGETHER and pin all around. 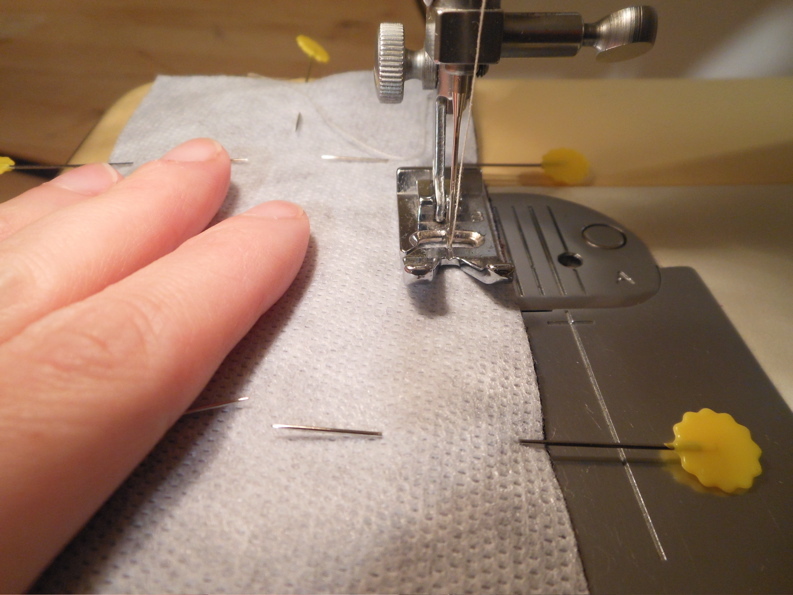 4. using a 1/4 inch seam allowance, sew the two pieces together leaving a 2 inch opening in the middle of one of the long sides. 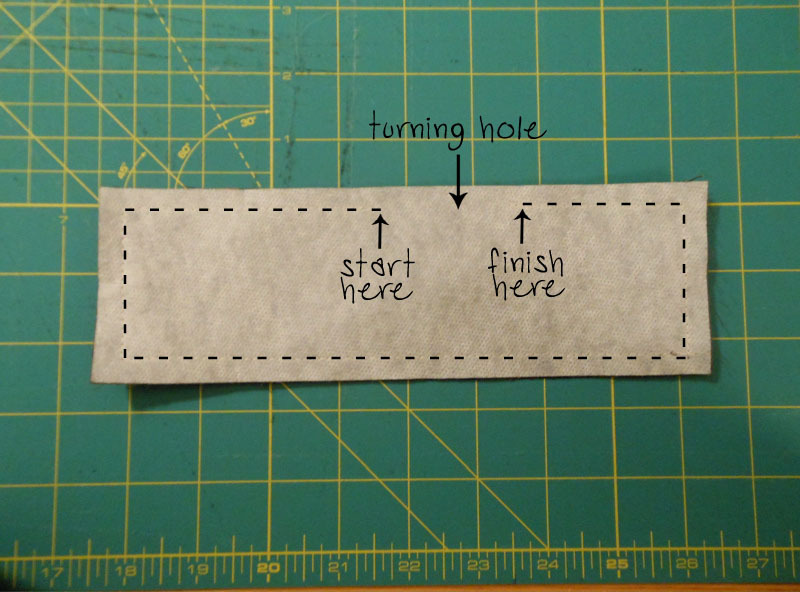 remember to backstitch on each side of the hole. 5. clip the corners, this will give a nicer square shape when you turn it right side out. 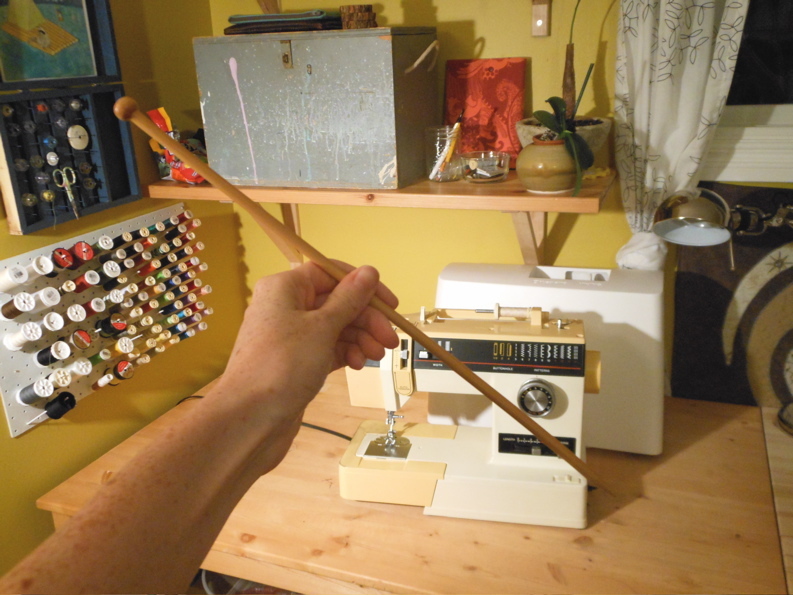 6. now i will reveal my secret weapon for corner poking, behold the knitting needle! turn your cuff right side out and poke away. 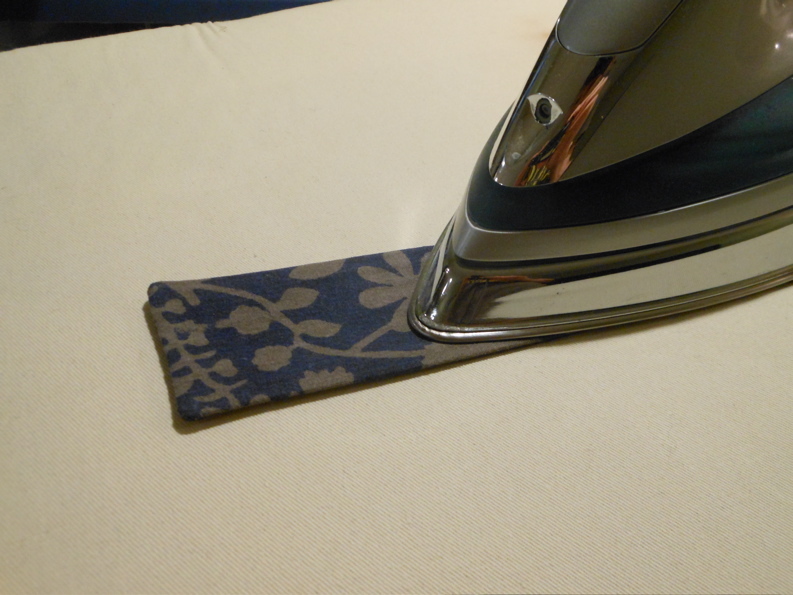 7. this step is very simple and very important, i know you have an iron, so use it! 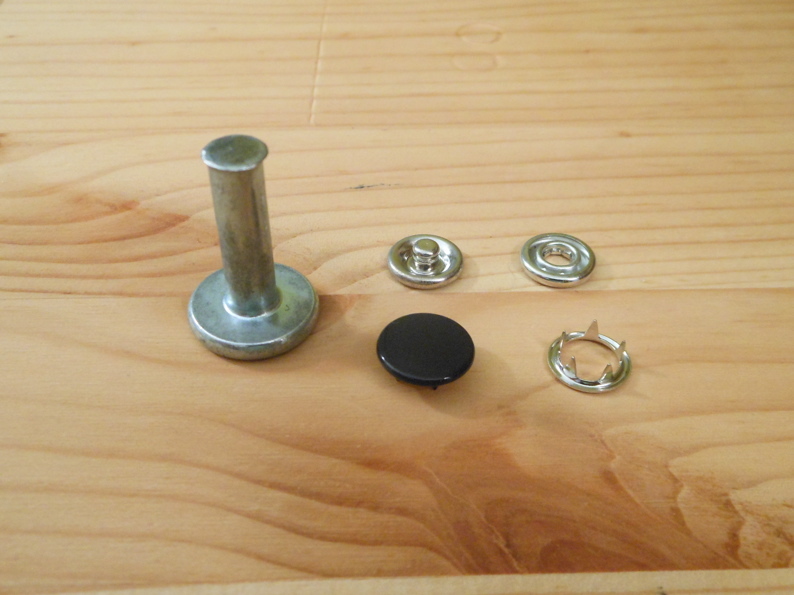 simply pressing the seams makes your sewing look more finished and professional. 8. next apply some snaps following the directions on the package. 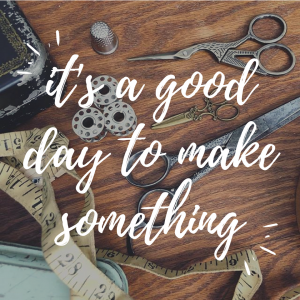 sewing is always more fun when you get to hammer on something. 9. now we have to close up that turning hole. you could top stitch all around the cuff (before you apply the snaps) but i prefer to hand sew it closed using the hidden stitch. finished! 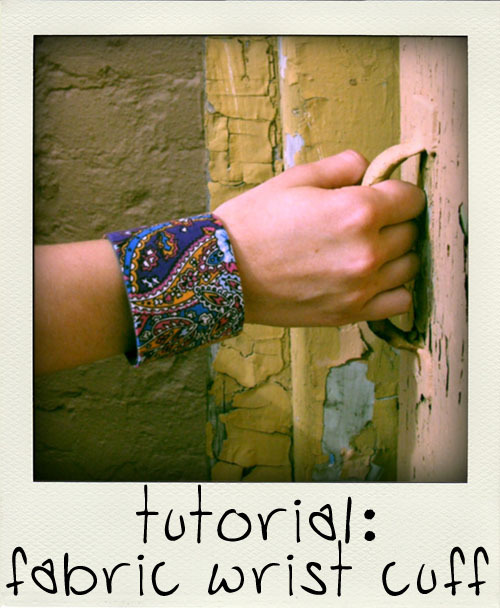 snap it on your wrist and admire your sweet sewing skills! 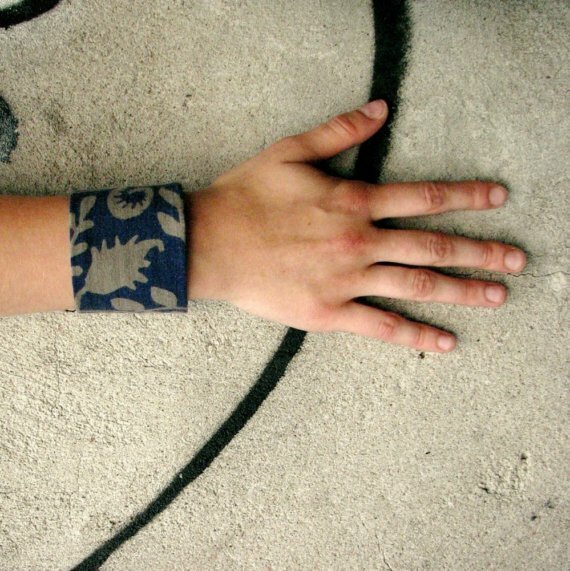 This entry was posted in sewing, tutorials and tagged fabric wrist cuff, how to, tutorial, wrist cuff. Bookmark the permalink. Great directions- Really well written. Thanks for sharing! Very easy to follow instructions, nice professional finish. Excellent project to use up those scraps we can’t bear to throw away! Thank you for posting such awesome, clear instructions for this project. Nice!